Bianca Stone Poetry Comics: Warren Craghead on TheThe Poetry Comics! Warren Craghead on TheThe Poetry Comics! 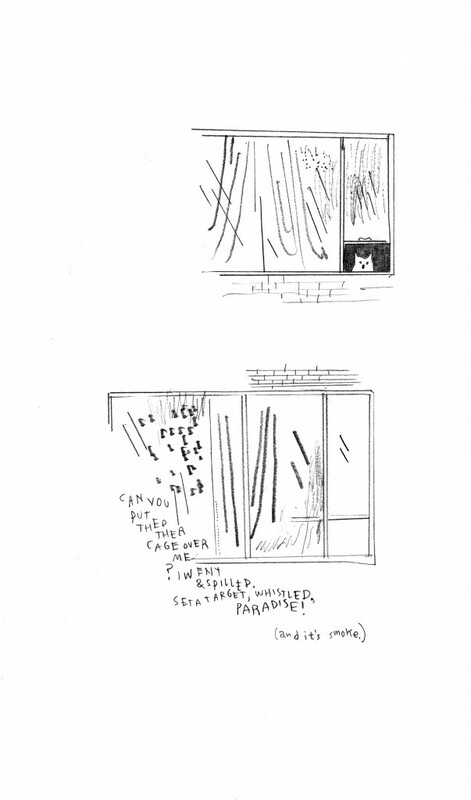 There's a new poetry comic artist featured this month on The The, in infamous Warren Craghead. His wispy, thin lines, spindly text and use of white space makes for a stunning movement down the page. I'm so honored to have him on there! Make sure to check it out, and all his other amazing work on his website HERE.